Jack Shiwak of the Labrador Inuit community of Rigolet often wonders just what his town would be like today had his uncle, Lance-Cpl. John Shiwak, returned from the First World War. He was killed nearly 100 years ago in Masnières, a village in northern France. Jack Shiwak of the Labrador Inuit community of Rigolet often wonders just what his town would be like today had his uncle, Lance-Cpl. John Shiwak, returned from the First World War. He was killed nearly 100 years ago in Masnières, a village in northern France, more than 4,000 kilometres from his home. 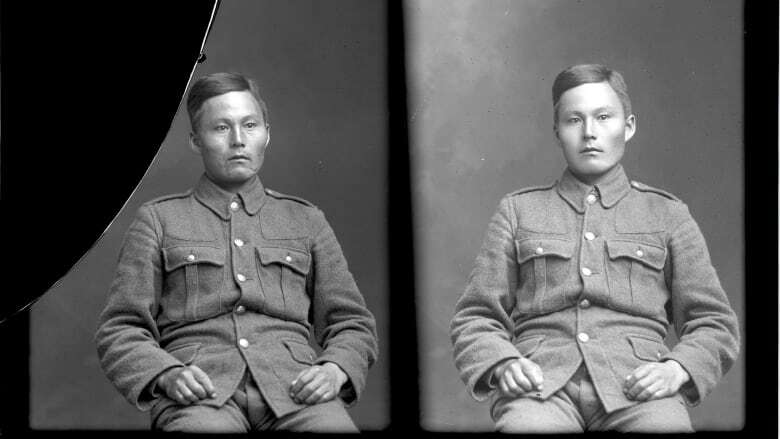 Nov. 8 marks Aboriginal Veterans Day, a day that reminds Shiwak of his family's loss. "Often, I think about what kind of life he would've had, or what it would have been like to meet the man in person," said Shiwak, 66. While, he said, there has always been a strong sense of pride in Rigolet for his uncle's sacrifice, he always felt a sense of loss from the older members of his family. "I didn't hear a whole lot about him growing up," said Shiwak who now leads Rigolet, a town of 305 people on the north coast of Labrador. "Up until the time he left for war, I knew he was a trapper, a hunter, a fisherman, that sort of thing, but other than that not much. In my time now I only met two of his siblings, one brother and one sister of his. They never seemed to want to talk about him, I don't know if it was the memories or the hurt was there or what it was, but when I did ask questions the answers I got was John went to war and never come back." John Shiwak was 26 when he left for the war. He travelled by boat along with a handful of other young Labradorians to St. John's where they signed up for the Royal Newfoundland Regiment. At the time, Newfoundland and Labrador were dominions of the British Commonwealth and not a part of Canada. Shiwak rose through the ranks, becoming a lance-corporal. He was a renowned sniper, and it was said that he compared sniping enemy officers to shooting seals on the ice back home. The time he spent alone on the land in Labrador, hunting and trapping, gave him the stealth, independence and aim needed to become a master sniper. Even the rifle he was issued was similar to the hunting rifles he grew up with. "I got the feeling that he was a bit of a loner, especially as a sniper, and that he liked to spend time on his own," said Shiwak. There was no school in Rigolet at the time. His nephew wonders if Shiwak learned to read and write while at war. "Reading his correspondences it gives me mixed feelings. There's a real sense of loss and a sense of wishing that I could have met the man, and then there's this sense of pride," said Shiwak. "He did what he had to do, and that enables my freedom here today. I know he didn't do it all by himself, but he did his part. There's a whole gamut of feelings when I see his picture or hear stories about him or read about him." His correspondences show a well-written man with a sharp intellect. Because of the his extensive letters, written records, accolades and even photographs, Shiwak has always been well-remembered by the people of Newfoundland and Labrador. "He's one of the shining examples of the Royal Newfoundland Regiment and [a] shining example of Newfoundland and Labrador during the First World War, period," said Maureen Power, curator of history at the Rooms Provincial Museum in St. John's. "John Shiwak is such an important figure for our own cultural identity as Newfoundlanders and Labradorians." The First World War decimated the population of young men in Newfoundland and Labrador as the Royal Newfoundland Regiment was nearly wiped out during battles in France. To this day, the French towns of Beaumont-Hamel, Cambrai and Masnières have memorials dedicated to their sacrifice. "This truly speaks to how global the First World War really was," Power said. "You can't even imagine going from a community of a hundred people or less, where you knew everyone and everybody was family around you, to being one of millions of men in the British forces fighting in the most bloody conflict to date at the time." On Nov. 20, 1917, John and six other members of his regiment were killed when the bridge they were fighting from was shelled. John's death was felt across the regiment and word spread across the Commonwealth even being noted in Britain's Daily Mail newspaper. "Sometimes people's war records are pretty sparse. It will say they fought, but we don't get the letters and condolences like we do for John Shiwak," Power said. "There were a number of letters written about him and he was one of the ones that stood out. He was well-loved by everyone that wrote about him." Capt. R. H. Tait with the Royal Newfoundland Regiment wrote to John's family back in Labrador after his death. "His loss was keenly felt by the whole regiment, as he was a great favourite with all ranks, an excellent scout and observer and a thoroughly good and reliable fellow in every way," Tait wrote. "[John] Shiwak will long be remembered by all who knew him." 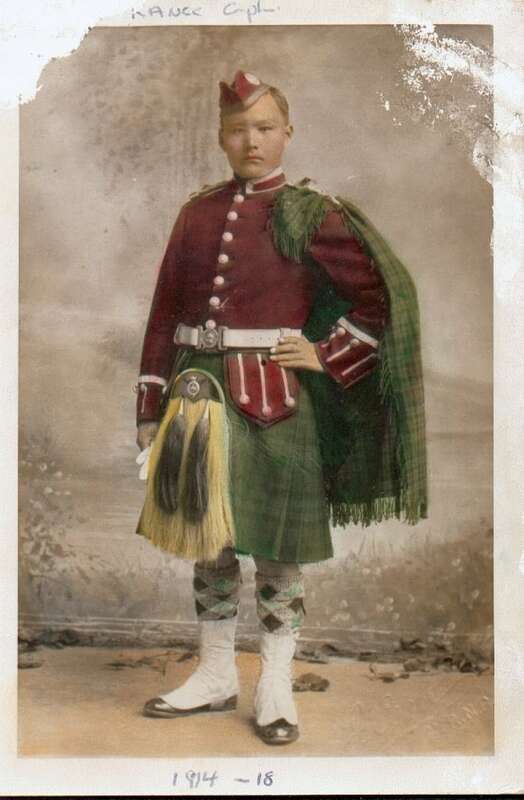 His final resting place is unknown, but Shiwak's name is remembered at the Royal Newfoundland Regiment Memorial at Beaumont-Hamel and at the war memorial in Bowring Park in St. John's. A pop-up exhibition will open at the Rooms Provincial Museum in St. John's dedicated to the soldiers that fought at Cambrai, including Shiwak. The exhibition runs from Remembrance Day until the first week of December. 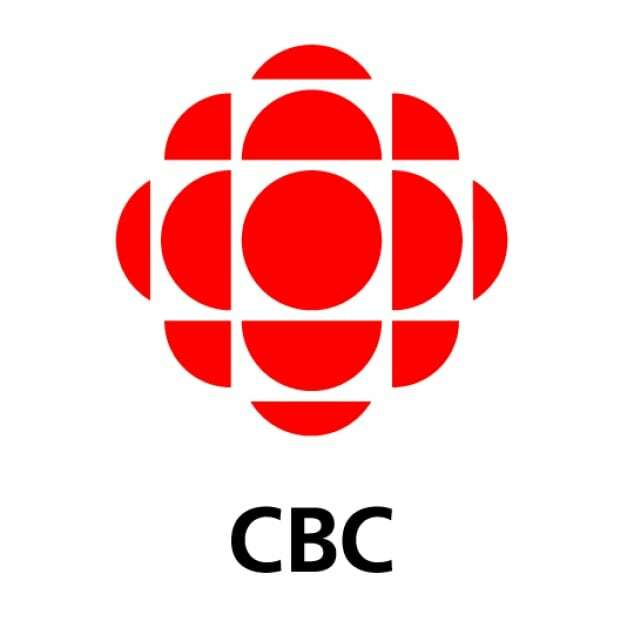 Ossie Michelin is a freelance Inuk journalist from North West River, Labrador. He reports on Indigenous issues and the North with a capital N.